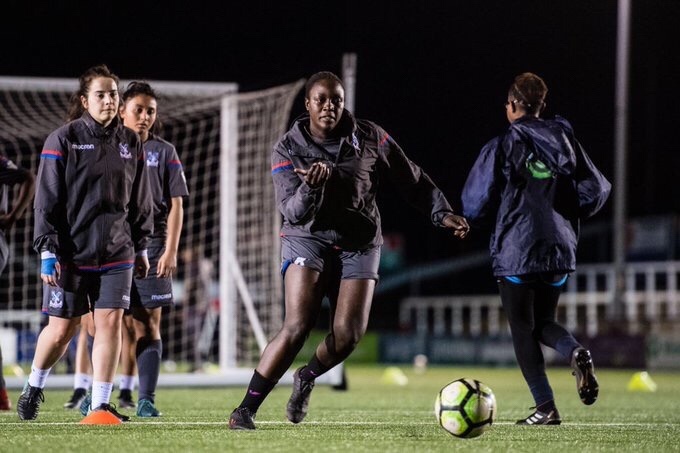 A famed local footballer who currently plays for Crystal Palace Ladies FC was last week recognised for her philanthropy! 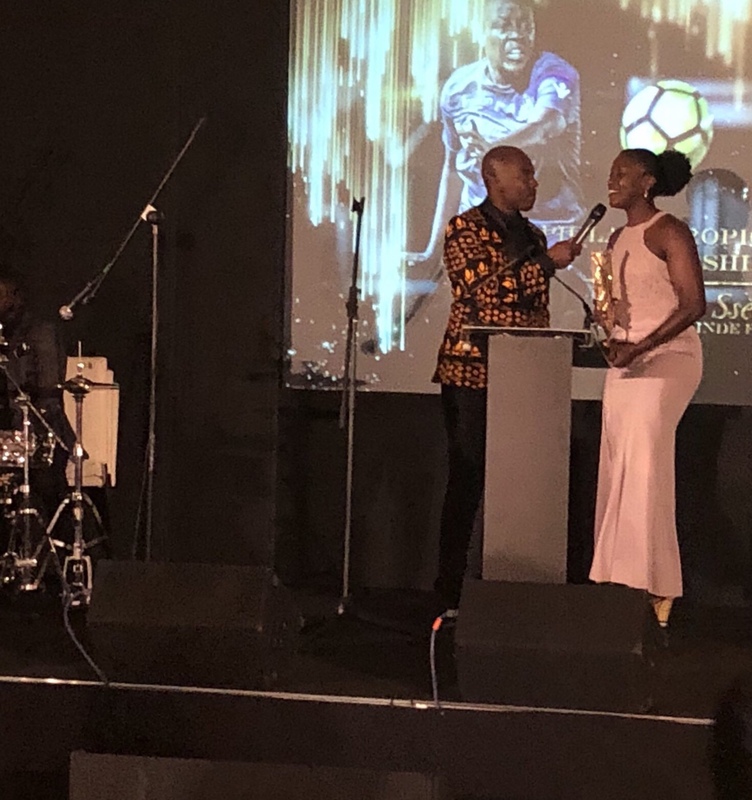 Jean Sseninde proved that she’s one to watch both on the pitch and off the pitch as she scooped an award for her philanthropic work at the Best Of Africa awards event at The Rosewood in London. 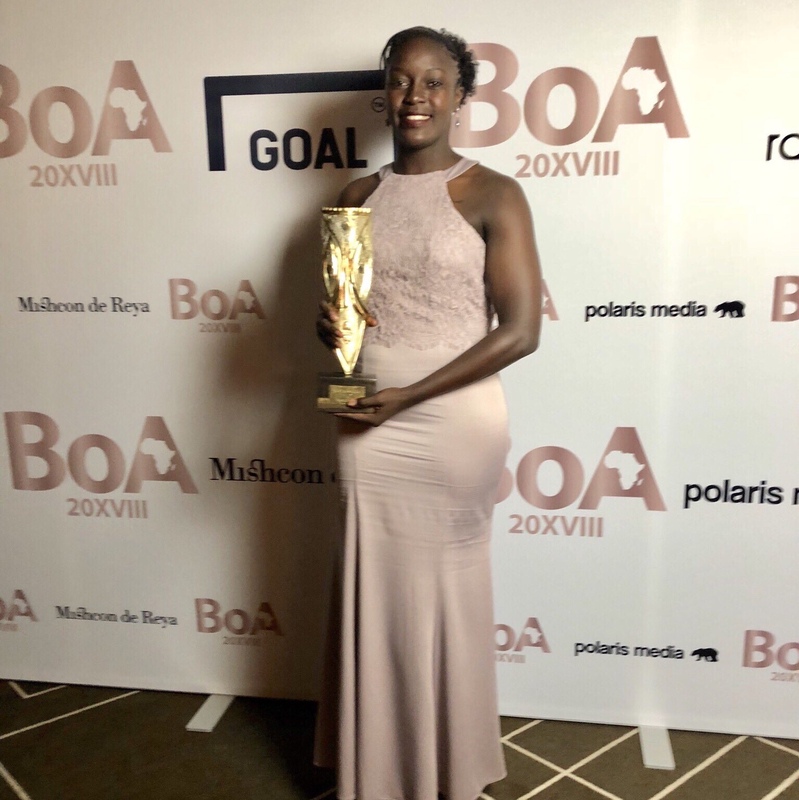 The Ugandan international spends her time off the pitch running a series of programmes and initiatives through her foundation to “give hope to vulnerable children”. Her non-profit organisation Sseninde Foundation operating primarily from Uganda has made a name for themselves providing skills and sporting activities to empower the aspiring generation, Sseninde is the benefactor of the foundation using her wages to give back to future generations. 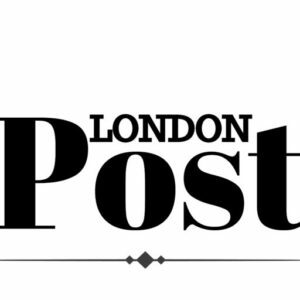 2019’s London Spirits Competition bigger and better than before!